Over the last two decades there have been a lot of changes to the Irish diet, and many new foods have become popular. There has been a lot of advertising in recent years about the reported health benefits of these new foods, and also of so called ‘super foods’. As Renal dietitians we are frequently asked whether these foods are suitable for people on Renal Diets, and if there is actually any benefit to be got from them. Below I have compiled a list of some of these new foods, what their benefit is, and whether they are suitable for those on a renal diet or not. Blueberries are reported to help prevent the development of cancer, cardiovascular disease and age-related illnesses through their anti-oxidant properties. At present there is no evidence that blueberries are any more beneficial than any other berries or fruit in terms of cancer and cardiovascular disease prevention. Most of the studies reporting their health benefits have only been done in a laboratory setting and not done in humans. They are still beneficial for other reasons as they provide important vitamins, minerals and fibre to the diet, however they are no different to any other fruit in this respect. Yes, but in moderation. Like all fruit blueberries are high in potassium so keep it to 100g (100 berries) or less a day as a portion, and make sure to include it as part of your overall daily fruit allowance. 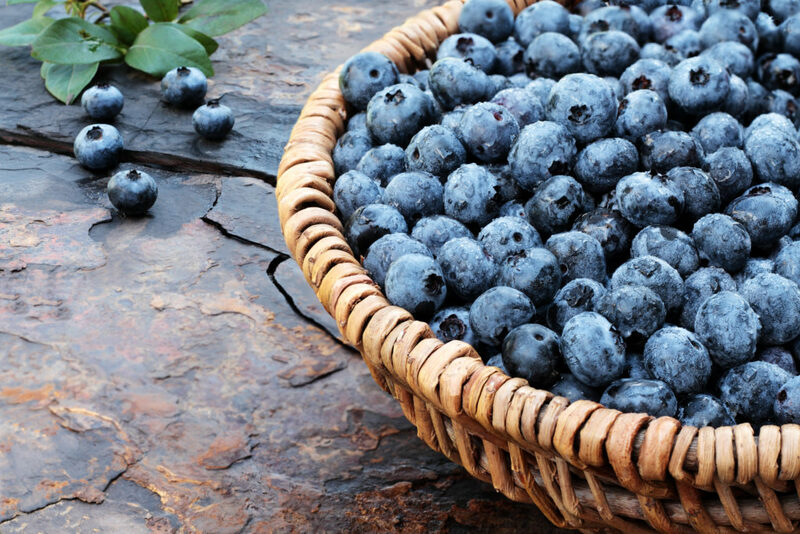 Blueberries contain sugar so if you have diabetes make sure to discuss it with your dietitian before taking them. 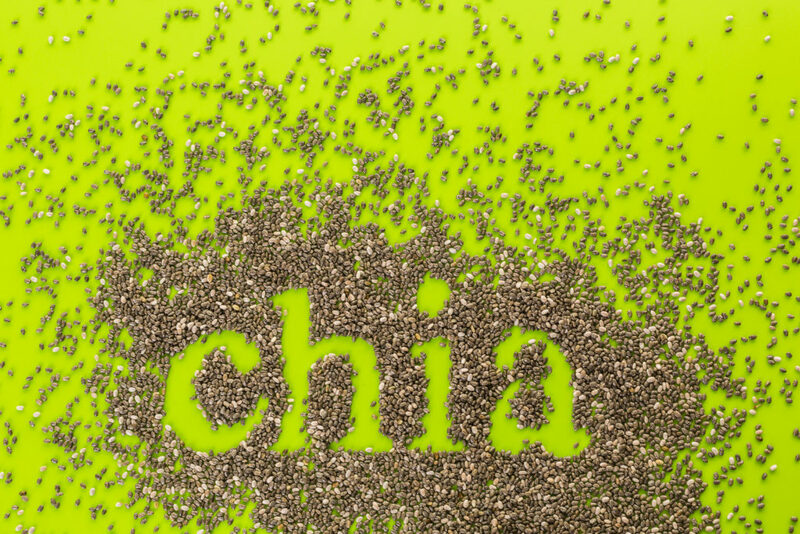 Chia Seeds are tiny edible seeds that come from a desert plant in Mexico. They are unprocessed wholegrain seeds that can be eaten whole and absorbed directly into the body, unlike some other seeds that must be ground first in order to be absorbed by the body. They are reported to help aid weight loss through controlling hunger. In theory these seeds are meant to expand in your stomach, which in turn helps you feel full for longer and thus aid in weight loss. However actual evidence on chia seeds is limited and a review of the available studies found no evidence of any effect on weight loss. Are they allowed on the Renal Diet? These seeds are quite high in protein and phosphate, with a two tablespoon dose giving an average of 25-30% of your daily phosphate allowance. For this reason these seeds are not recommended for people on Renal diets. Quinoa has been grown in South America for thousands of years, and formed a staple part of the diet of the people native to that area. Although quinoa acts as a starchy food in dishes, it is actually a seed. It is therefore wheat free which is one of the reasons that it has gained popularity in recent years, as there are an increasing number of people following wheat free diets. It is wheat free and very high in protein, having double the protein content of rice or barley. It is also considered to be a ‘whole protein’, meaning that it contains all of the body’s essential amino acids; and is high in several minerals and B vitamins. 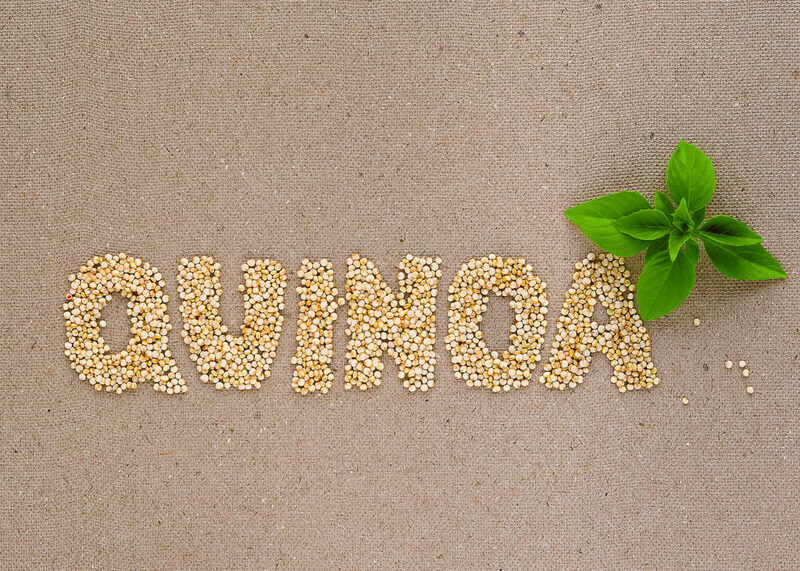 Yes quinoa is wheat free and a high protein source and is rich in Calcium, Magnesium, Phosphorous and Potassium. Is it allowed on a Renal Diet? Due to quinoa’s high potassium and phosphate content it should not routinely be taken by someone following a renal diet. Wheatgrass is a type of grass and is a concentrated source of vitamin A, vitamin C, and vitamin E, iron, calcium, magnesium, and amino acids. Wheatgrass has numerous reported health benefits including lowering cholesterol, lowering blood pressure, helping to treat infections of the respiratory and urinary system and it is also used as an alternative health treatment in certain types of cancers. Are these reported benefits true? There is very little evidence that wheatgrass actually works to prevent disease or to detoxify the body in the way it is claimed. 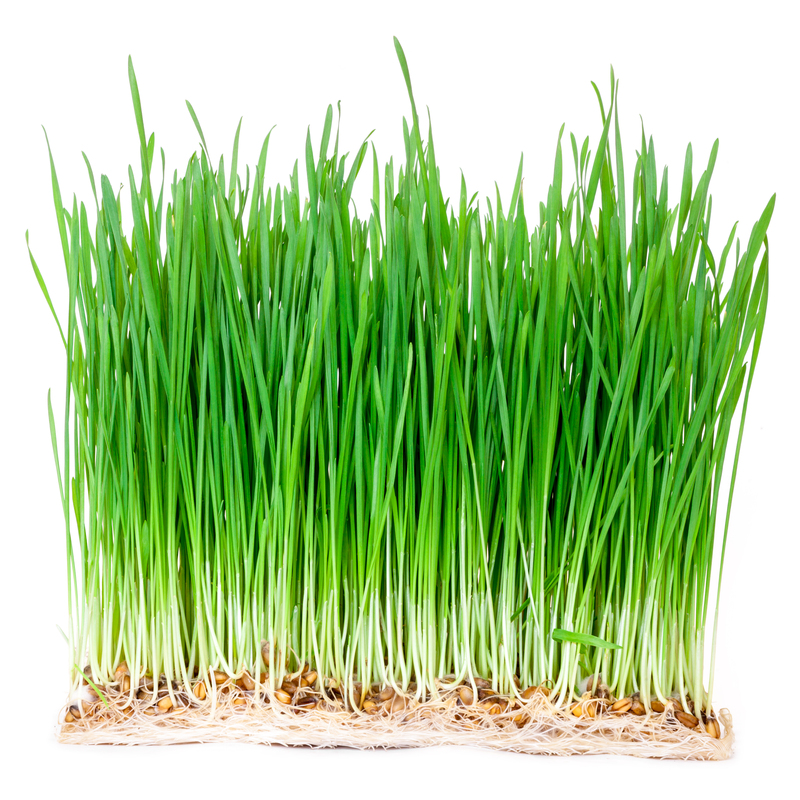 Of the studies published most of the numbers were too small to prove an actual beneficial effect from wheatgrass. Wheatgrass is usually taken as a juice and as such is very high in potassium; therefore it is not a suitable drink for people with kidney disease. Cranberry juice is mostly commonly used in the prevention and treatment of Urinary Tract Infections (kidney/bladder infections). 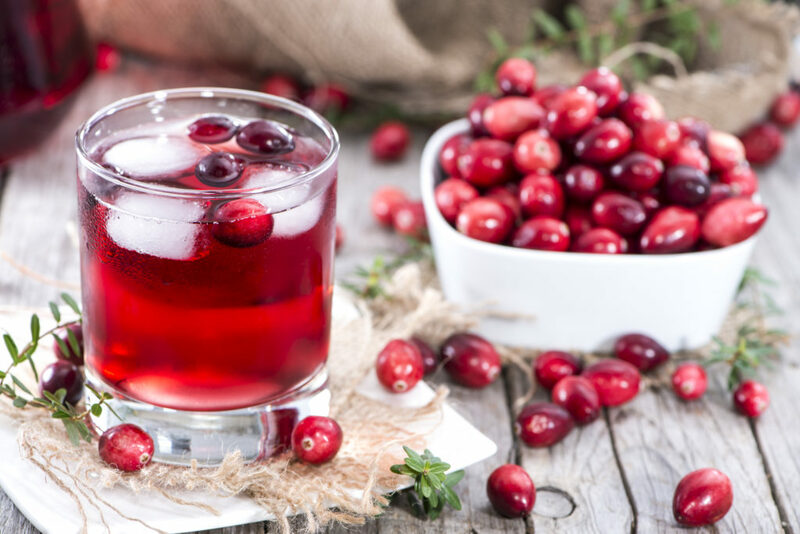 Cranberry has been shown to be beneficial in the prevention of urinary tract infections as some of the chemicals in it prevent bacteria from sticking to the lining of the urinary tract. However it has not been proven to be beneficial in the treatment of urinary tract infections as these chemicals do not have the ability to release these bacteria once they have already stuck to the lining of the urinary tract. Is Cranberry Juice allowed on a Renal Diet? Yes, but in moderation. Like all fruits cranberries are high in potassium, therefore you should not have more than 200mls of cranberry juice per day. It must also be included as part of your daily fruit and vegetable allowance. Acai berries are a small reddish-purple fruits that comes from the acai palm tree, which is native to Central and South America. As these are a highly perishable fruit they can only be got in freeze dried form in Ireland. 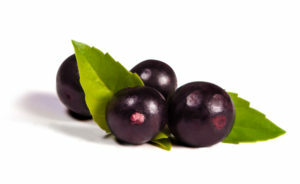 As they contain high levels of anti-oxidants, they are reported to have anti-aging effects and to aid in weight loss. Like any fruit acai berries are full of vitamins, mineral and anti-oxidants, however so far studies have failed to show any conclusive health benefit in these berries over other similar fruits. Are they allowed on a Renal Diet? As it is only the freeze dried form that is available in Ireland, they are not suitable for those on a renal diet due to being very high in potassium. In fact the potassium content of 100g of these dried berries is equivalent to or higher than that of a banana. The foods listed above are only a short list of some of the foods introduced to Ireland in recent years. If you have a new food that you would like to try and are following a Renal Diet always ask your dietitian if it is suitable first. Mary Byrne, Renal Dietitian, Mater Misericordiae University Hospital.